Hanoi (VNA) – The Philippines’ GDP growth rate for the fourth quarter of 2018 was edged up 6.3 percent from the same period last year, higher than the previous prediction of 6.1 percent, the Philippine Statistics Authority said on April 4. However, whole-year 2018 growth was unchanged at 6.2 percent. The first quarter of 2019’s GDP data will be released on May 9. 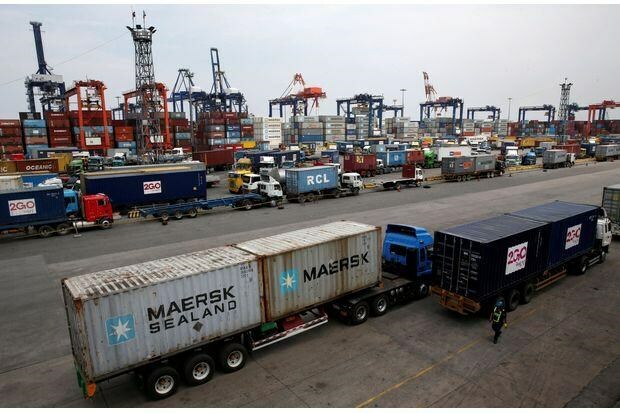 In March, the country cut its 2019 growth target to 6-7 percent, from 7-8 percent, due to a delay in the approval of this year’s national budget and impacts from the US-China trade war. The 3.757 trillion peso (72.10 billion USD) budget bill is now awaiting President Rodrigo Duterte's ratification.